Hunter Legend 41 Aft Cockpit 2004 with shoal draft wing keel lying South Coast, France. 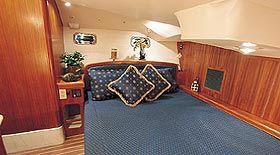 The Hunter Legend 41 Aft Cockpit is a beautiful and much sought after cruising yacht. 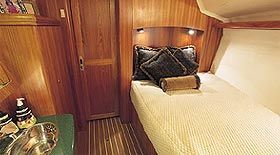 This Hunter Legend 41 Aft Cockpit has been built to luxurious standards and is well appointed with a large owners stateroom aft, ensuite heads and guest cabin forward also with ensuite heads. The main Salon table converts to a large double bed for additional accommodation. 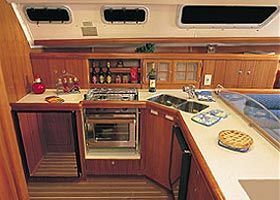 The yacht also has one of the finest galleys you could ever wish for and all surface have Corian countertops. Mooring available by separate treaty. Boatmatch Tip: Want more advice about buying this Hunter (USA) Legend 41 Aft Cockpit? Checkout our Boatmatch Buyers Guide! Boatmatch Tip: Need advice about possibly insuring this Hunter (USA) Legend 41 Aft Cockpit? Checkout our Boatmatch Insurance Guide! Hot & cold transom shower. Contact the seller of this Hunter (USA) Legend 41 Aft Cockpit for more details. Hi gloss dining table which converts to a double berth. Full Canvas cockpit cover and sprayhood. Boatmatch Tip: Have a question about the accommodation of the Hunter (USA) Legend 41 Aft Cockpit? Contact the seller via clicking on the registering interest button above. 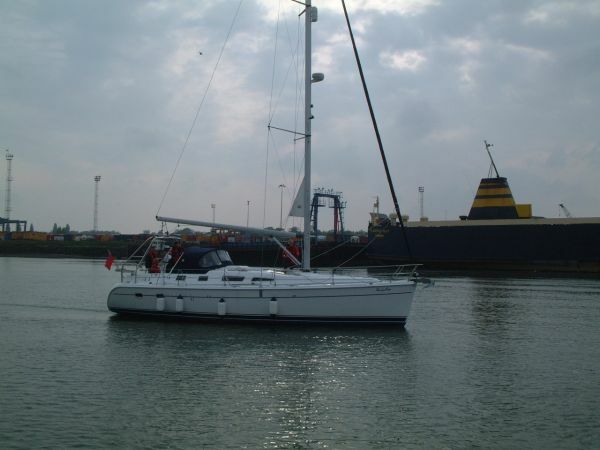 'Nickynoo' is a superb and well loved example of this popular cruiser first commissioned in April 2004. 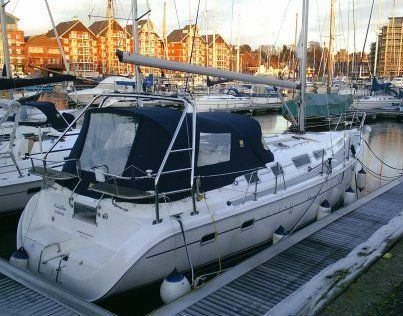 Ideal for couples and short-handed sailing. Ready to step aboard and sail away and complete with berth until December 2011 which could be retained. Hunter (USA) Legend 41 Aft Cockpit For Sale is lying in Port de Plaisance, Capbreton, France. At 12.29 metres (approx. 40.32 feet) this Hunter (USA) is a bargain at £98,000.